Chances are that you must be one of those home owners who only looks at your circuit breakers when you happen to trip the circuit in your house and have to reset the switch to restore your power right? The truth is that a circuit breaker is actually a safety device rather than a simple on/off switch. Your circuit breaker protects your home electrical wiring system against overheating. A circuit breaker is designed to sense any electrical overload on your electrical wiring system and interruption in the flow of electricity. 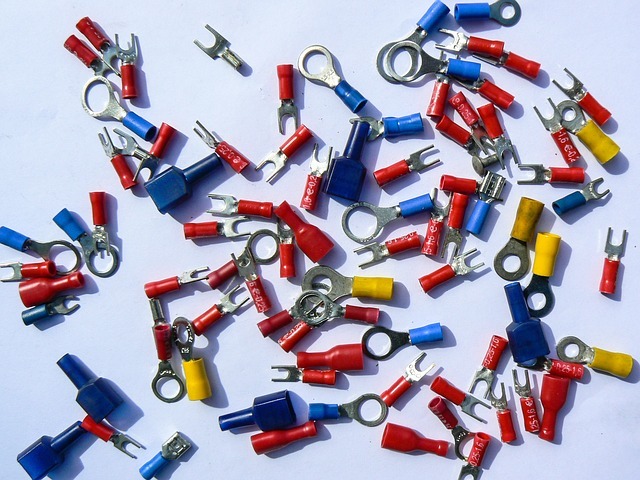 Circuit breakers help prevent electrical blowouts that can lead to injuries or house fires. 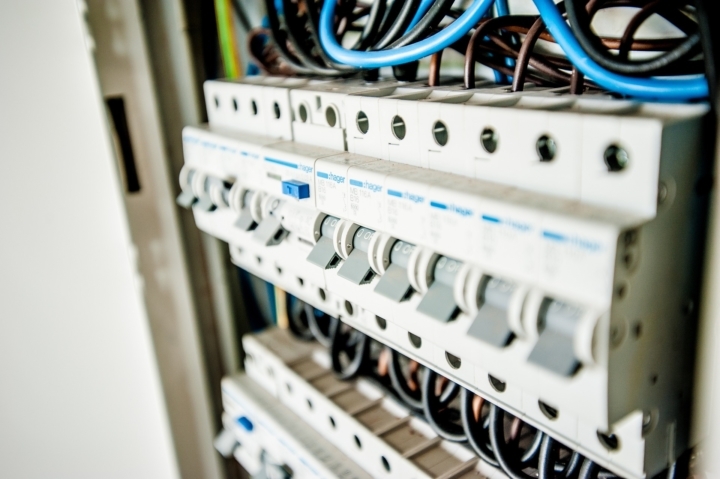 Most people know the function of their circuit breakers but a lot of them don’t know how to solve any circuit breaker related problems when they arise. Circuit breakers are designed to stop the flow of electricity the moment a fault such as an overload or short circuit occurs. Your circuit breaker emits a humming sound when it is overloaded but has not switched off yet. Check the lever by moving it from ‘on’ to ‘off’ a couple of times to check how loose it is. If your breaker has no ‘give’ and moves easily then it is faulty and you need to have it replaced as soon as possible. Switch off all your appliances that are connected to your circuit breaker but make sure to do it all at once to prevent a surge of electrical power when you reset it. If your circuit breaker keeps on tripping then hire a professional to come and have a look at it. If your home has faulty wiring, then your circuit breaker will be tripping continuously and you may find yourself receiving electrical shocks when powering certain appliances of yours. This requires a trained professional so don’t try this on your own. Simply identify the problem and hire a professional to take care of it. Touch one probe of the 120-240 volt tester to the tip of the “hot” wire, while touching the other tip to a bare copper grounding wire within the main electrical box. Use a neutral grounding terminal which is secured with ground wires and neutral wires for the probe. You will need to replace your circuit breaker if you find the right amount of voltage present. Any issues related to your circuit breaker can lead to serious problems for your home and jeopardize the safety of your family. 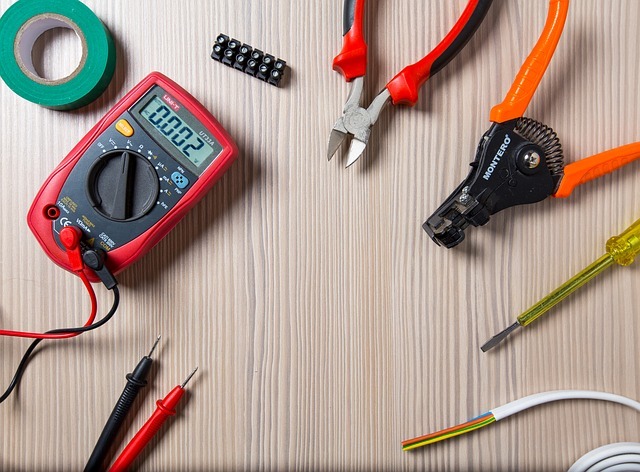 Don’t take any risks with your life or property and have our professionals at D&F Liquidators troubleshoot your power connectivity issues today!